There is no question that female entrepreneurs are constantly fighting for a seat at the table. With the extra stress of childcare and workplace sexism in the male-dominated field, it can be difficult to get down to business. Ryerson’s Brookfield Institute for Innovation and Entrepreneurship strives to change that, providing a grant to a program that will benefit female entrepreneurs across the province. In the last decade, the number of Canadian female entrepreneurs has been on the rise. According to a 2016 Global Entrepreneurship Monitor (GEM) Canada Report, nearly 85 percent of the women surveyed indicated that they were interested in starting a business. However, Statistics Canada’s records on privately-owned companies show that, each year between 2005 and 2013, 275,300 businesses were run by women compared to one million businesses operated by men. In order to minimize this gap, the Brookfield Institute is partnering with Ryerson University, and Datenight Babysitting—an app that connects families with local and company-approved caregivers—to fund the Childcare Support Pilot for Female Entrepreneurs. The program will receive a grant to initiate free childcare for female entrepreneurs and explore the challenging aspects women in business face on a daily basis. Elize Shirdel is a Toronto-based entrepreneur and creator of the Helping Everyday Life Moments (HELM.life) app (a branch from Datenight Babysitting). As a key member of the project, she hopes that the Childcare Support Pilot for Female Entrepreneurs will help entrepreneurial moms with easily-accessible childcare, enabling them to grow their businesses guilt-free over the next fourteen months. “Childcare is such a huge barrier to female entrepreneurs,” Shirdel said in an interview with CBC Toronto. 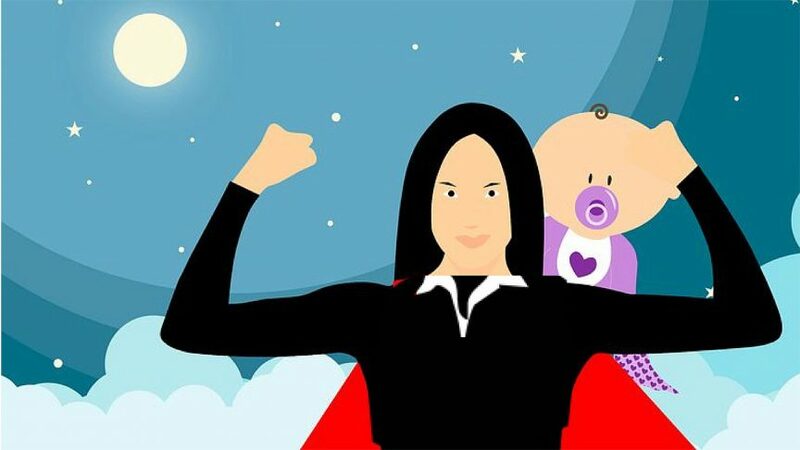 By giving women in business the babysitting help they need through the Childcare Support Pilot for Female Entrepreneurs, women-led businesses are expected to flourish creatively and last longer. The initiative is one of three that will be funded by the Ontario government, with a total of $450,000 going toward the projects, collectively. “I’m a big fan of this particular project because it has such a direct impact on the lives of women entrepreneurs,” said Coralie D’Souza, Brookfield Institute’s director of communications, events and community relations. Through the HELM.life app, moms with businesses that are less than five years old and employ fewer than six people are eligible for 50 hours of free caregiving. Charlene Li, co-owner of Eatable Luxury Popcorn, applied for the grant and has yet to hear back. She said she is very excited about the benefits that the pilot project potentially entails for her company, mentioning the flexibility entrepreneurial moms can be provided.